We empower people to reach their career potential. 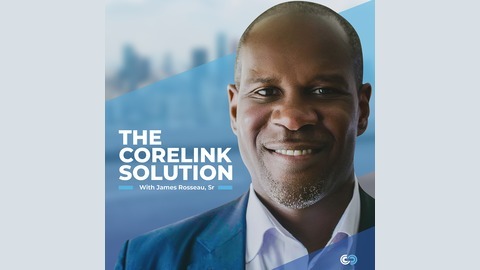 The Corelink Solution with James Rosseau, Sr., is a platform designed to empower others through awareness and actionable insights with a focus on Leadership and Personal Development; Entrepreneurship and Social Justice (education in particular). Interviews include leading practitioners and experts. Today’s episode is for anyone who has considered starting a business and/or writing a book. My guest, Jim Beach, has done both and shares his insights for success. He interviews successful entrepreneurs, authors and thought leaders on the School for Startups Radio show. He credits these conversations for helping him continue to learn and stay up to date with trends in the business world. Be sure to listen to Jim’s advice about starting a business. It’s not what you expect to hear, but it’s going to be helpful. Jim shares his formula for getting his book to #9 on Amazon. He also explains the effort involved in writing, publishing, marketing and promoting. His effort ratio may surprise you. Get ready to hear his 7 tips for bootstrapping a business startup. He also shares his philosophy for getting off the couch and getting things done. You’ll be able to use his simple, but effective approach for starting a business or any endeavor that feels complex and overwhelming. Jim’s advice to his 20-year-old self will make you laugh. 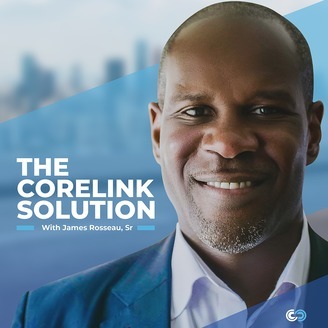 He learned from his first experiences in entrepreneurship and shares the painful, now funny story that wraps up this interesting, idea-filled interview.